Central Demolition have literally been sent back to school several times in recent years by major clients Lend Lease and Morgan Sindall. 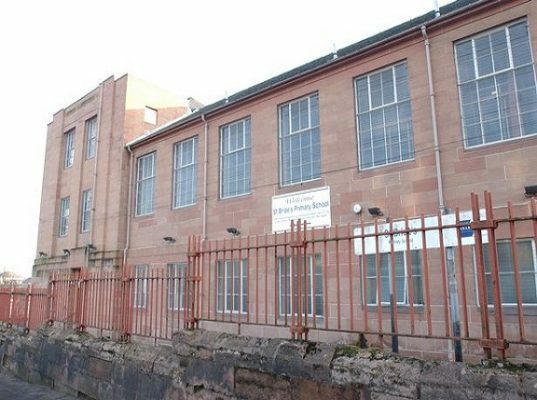 The 20+ projects which the Bonnybridge-based company have undertaken so far for both clients are all under the banner of the South Lanarkshire schools replacement framework. 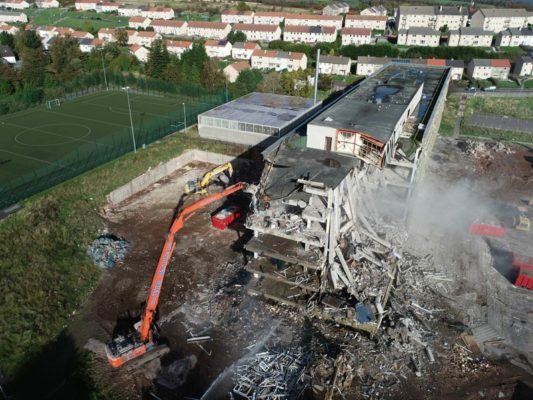 The majority of the schools demolished were not only in built-up urban areas but in close proximity to the newly built schools which intensifies the risk and sharpens the need for control and safety – Central Demolition have vast knowledge and experience in the education sector and took it all in their stride. Due to the age of the old schools there were continual high levels of asbestos contamination and building fabric dilapidation which brought its own challenges and further enhanced the need for good methodology and risk prevention. 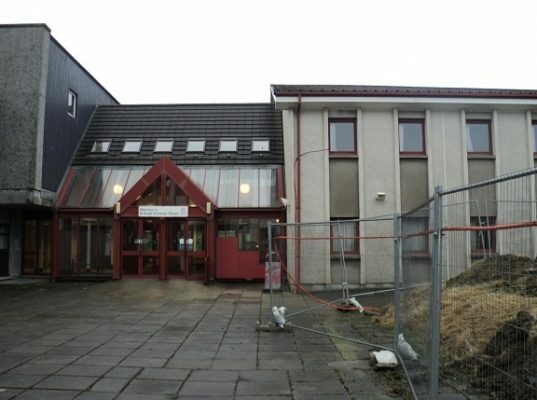 The asbestos removal works in some of the schools have been complex. 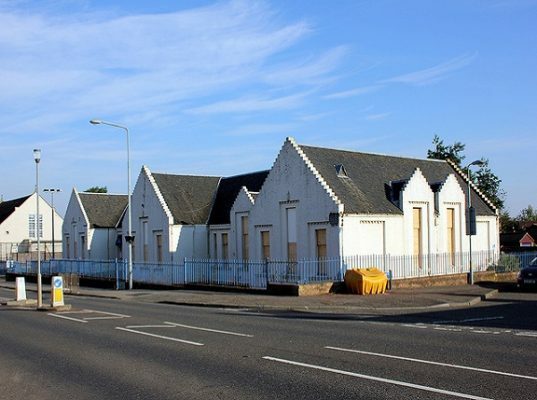 One example of this is the works at Dalmarnock Primary School. 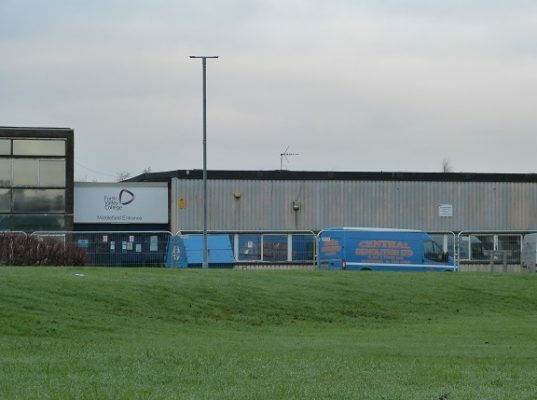 The asbestos removal works on this site were made more challenging not only by the fact that the new school was in very close proximity, but also due to the neighbours being subjected to a lot of scaremongering regarding the asbestos content within the structure. An additional challenge which was presented to our asbestos team was the poor condition of the structure. Due to the dilapidation of the timber floor areas, safe access and egress routes had to be identified and maintained. In addition, due to some of the areas where the asbestos was contained being in poorly lit or non-lit areas, there was a requirement for task lighting. Another challenging site presented to us was South Park Primary School. A major asbestos removal operation was required as there was asbestos within the majority of the ceilings and columns of the building. 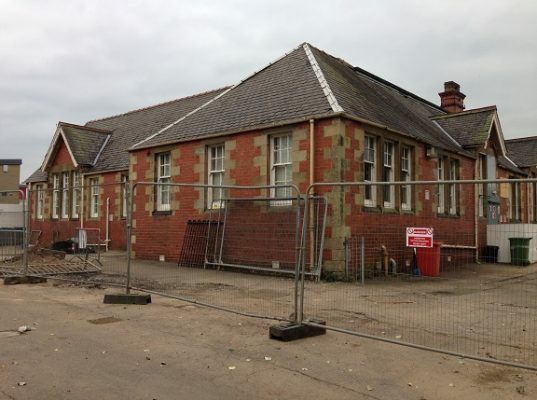 The asbestos removal works on this site were made even more challenging given the fact that this old school was a mere 5m away from the new school which had been built as a replacement. The very close proximity of the new – and completely live – primary school created multiple safety and coordination challenges which we overcame safely. We took the decision to screen off the working areas as we felt it was not appropriate to frighten or alarm any of the school children (operatives in full asbestos suits and masks is not something which is familiar to most children!). We spent a lot of time designing and implementing a comprehensive plan of work as well as arranging and carrying out in-depth risk assessments to establish and manage all risks. The demolition and recycling aspects of the contract have also been challenging, especially as most of the schools are in very close proximity to live commercial and residential properties and infrastructure. There has also been a lot of public attention due to the locations of the schools, but our experienced teams have taken this in their stride. Despite this abundance of risks and challenges, every project has been completed safely, and within programme and budget. 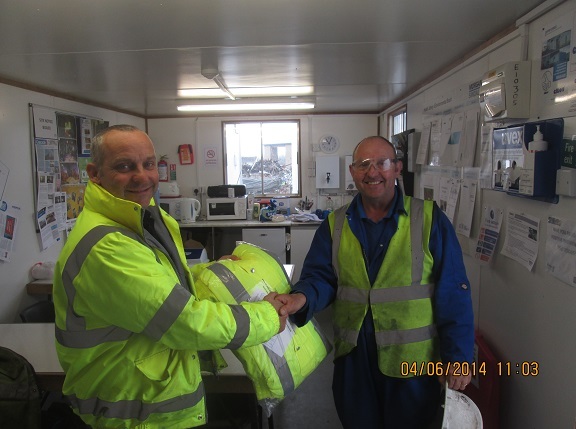 One of Central’s experienced supervisors received Morgan Sindall’s monthly safety award for his crucial part in what has so far been both a challenging and rewarding experience.